Next story BatchOutput PDF 2.2.32 – Automate printing of PDF files. Previous story iA Writer 5.2.1 – Professional writing suite (was iA Writer Pro). 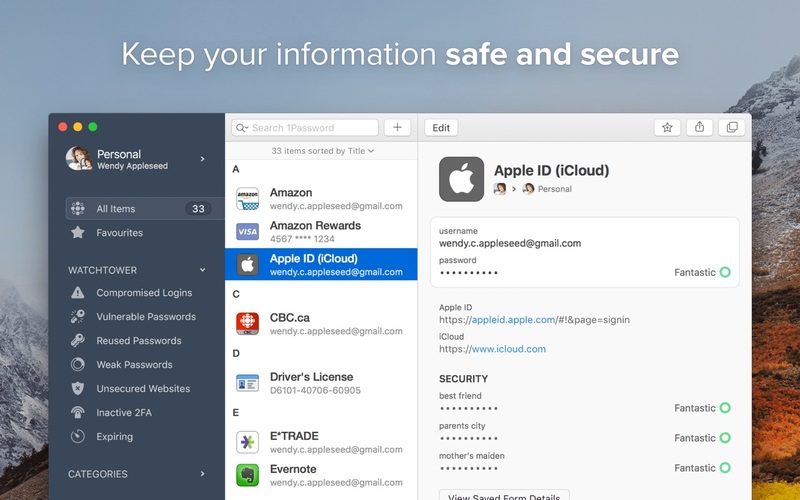 1Password 4.0.3 – Powerful password manager; integrates with Web browsers and more. 1Password 3.8.13 – Powerful password manager; integrates with Web browsers and more.